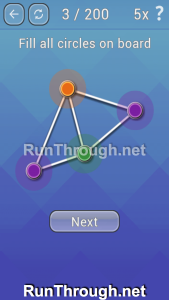 Color Net is a game by Nebula Bytes. 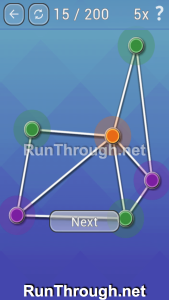 This is a game on your Android device. 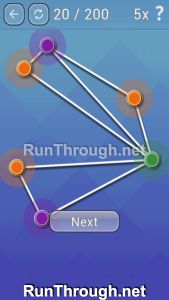 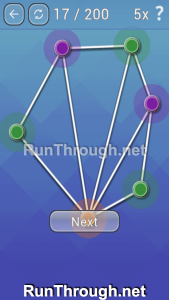 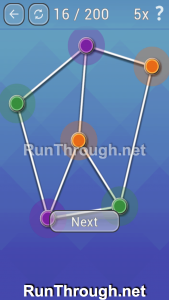 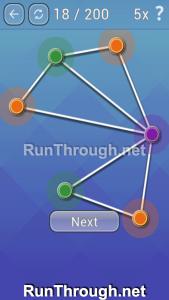 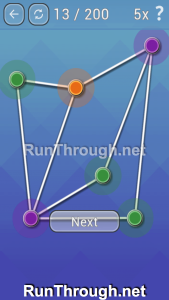 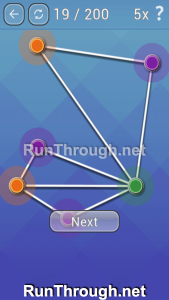 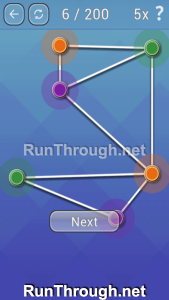 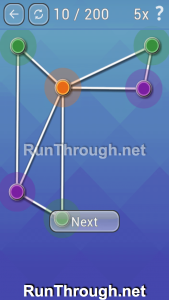 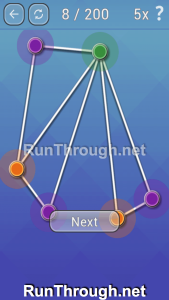 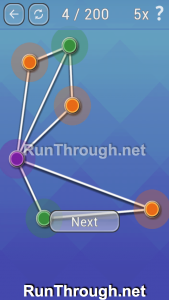 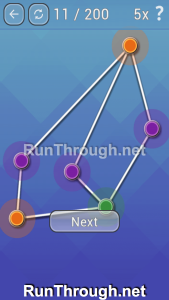 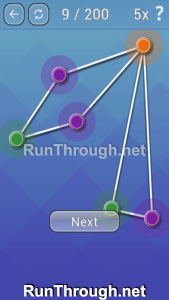 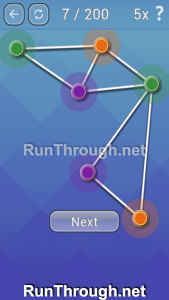 Just like Nebula Bytes other puzzle games, there are different difficulties with many levels in each. 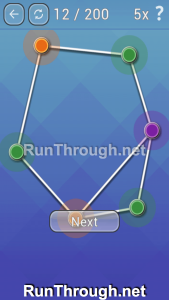 This game consists of moving puzzle pieces onto a set area on the screen. 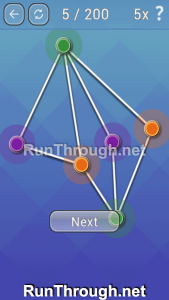 These pieces fit together in many ways, and it is your job to find the one correct way the pieces work together. 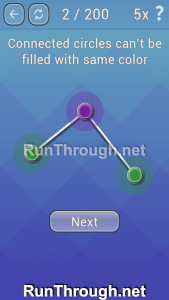 Download the game above, or at the bottom, and either follow along, or check back here if you need help with any levels. 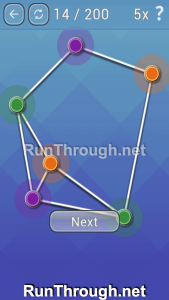 These are levels 1-20 from the Beginner level pack of Color Net.